Markforged 3D printers print composite-reinforced nylon parts that are as strong as 6061 aluminium. Parts are embedded with carbon fibre, fibreglass or Kevlar strands during the print process to create an end product suitable for industrial use. Discover the Markforged Mark One range below and call us on 01765 540 115 or email web@goprint3d.co.uk if you have any questions, and our team will be happy to help. When Markforged launched the first ever 3D printer capable of printing carbon fibre, fibreglass and Kevlar back in 2014, the engineering space took notice. 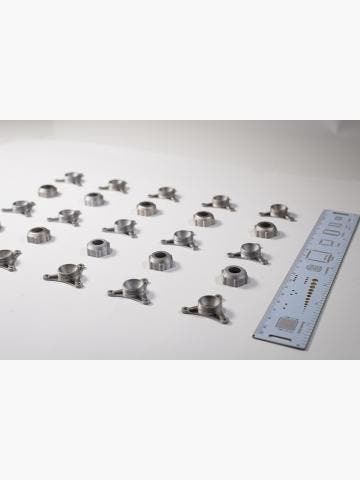 Never before had there been a way to print parts with the strength of 6061 aluminium. 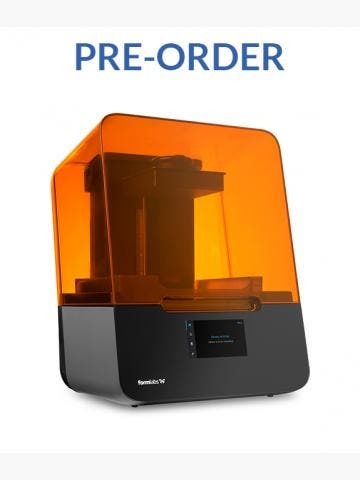 Fast-forward to today, and Markforged have brought us an even better machine than the Mark One in the Mark Two, which has the potential to transform your manufacturing processes overnight. 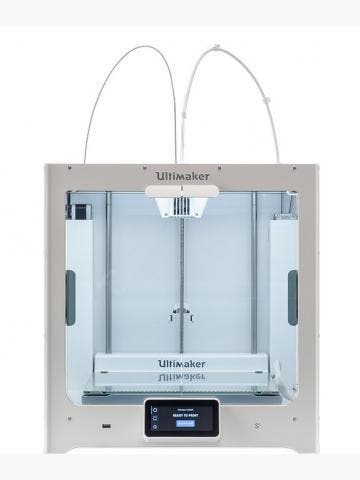 There are actually three versions of the Mark Two to choose from - the Standard (can print nylon, fibreglass and carbon fibre), the Professional (can print nylon, fibreglass, carbon fibre and Kevlar) and the Enterprise (can print nylon, fibreglass, carbon fibre, Kevlar and high-temp fibreglass). Markforged 3D printers boast two extruders; one dedicated to printing the core filament, nylon, and the other dedicated to printing composites. Nylon parts are embedded with continuous strands of fibre reinforcement during the print process, and there’s a composite for virtually any application; carbon fibre has the highest strength-to-weight ratio and the highest thermal conductivity, Kevlar has the best abrasion resistance and highest impact resistance while fibreglass and high-temp fibreglass has the best strength-to-cost ratio. We have seen engineers replace their CNC and milling operations with Markforged 3D printers overnight. It is now possible to 3D print parts with the strength and resilience of aluminium - and all at a low cost too, thanks to Markforged.